IF YOU WANT CHARMING YOU HAVE FOUND YOUR HOME! MAGNIFICENT 1.5 story CUSTOM HOME (3 BR's down) on a CUL-DE-SAC & CORNER lot! 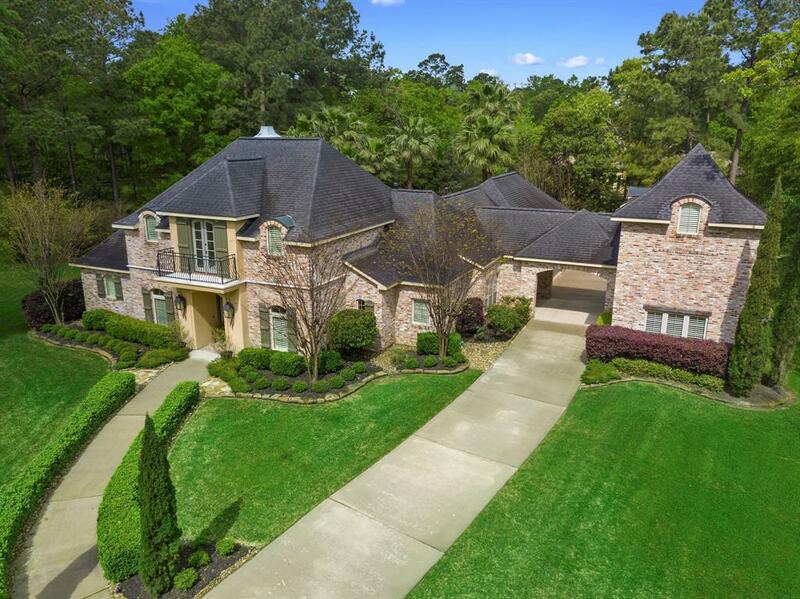 French inspired design w/BRICK & NEWER HARDWOOD FLOORS, 2 FIREPLACES, built-ins, crown molding, tall ceilings, FRESH PAINT+ detached 2 STORY CASITA. HUGE ISLAND kitchen with GORGEOUS BRICK FLOORS and exposed brick walls, GRANITE, breakfast bar, SS APPLIANCES & BUTLER'S PANTRY. 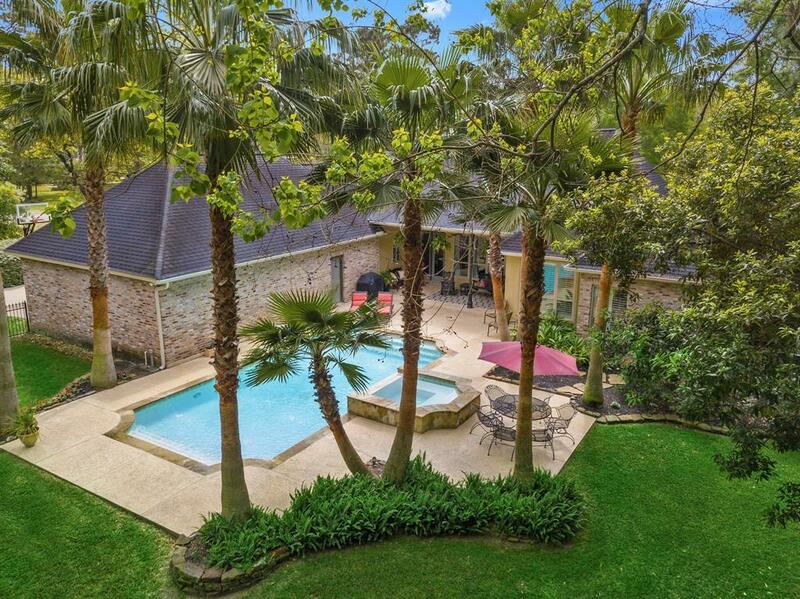 2 STORY FAMILY ROOM w/FIREPLACE, built-ins & WALL OF WINDOWS looking out to your GORGEOUS POOL, SPA & COVERED PATIO. SPACIOUS MASTER w/SITTING ROOM that has access to the back yard, an en suite w/double sinks, soaking tub + separate shower. WINE ROOM & FORMAL DINING. Upstairs is a GAME ROOM w/balcony, a bedroom & full bath. The CASITA features a den w/fireplace, a full bath & bedroom w/built ins. 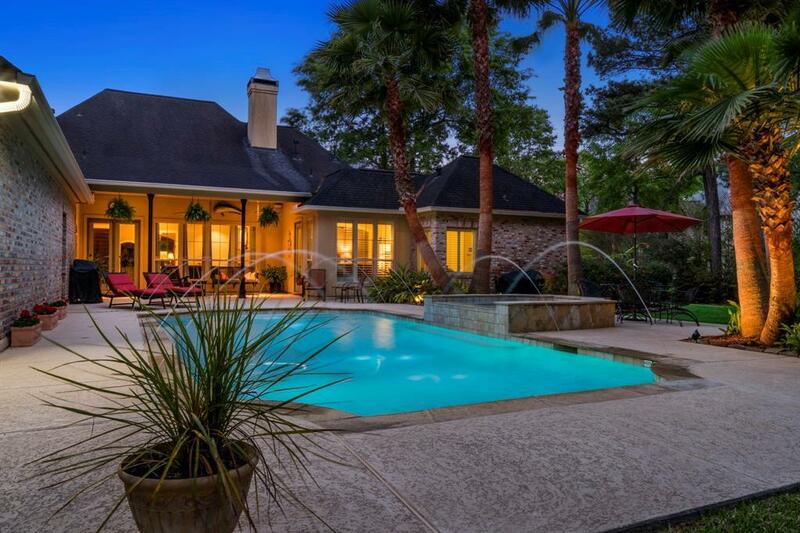 SPARKLING HEATED POOL, SPA, walking path & LUSH LANDSCAPING. 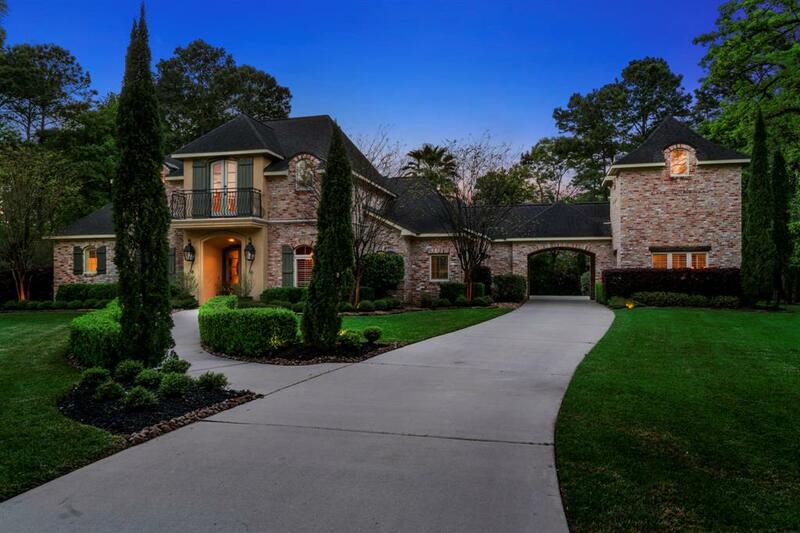 Huge utility room, 3 car garage & drive through porte-cochere. Meticulously maintained and the grounds are very private. A must see!